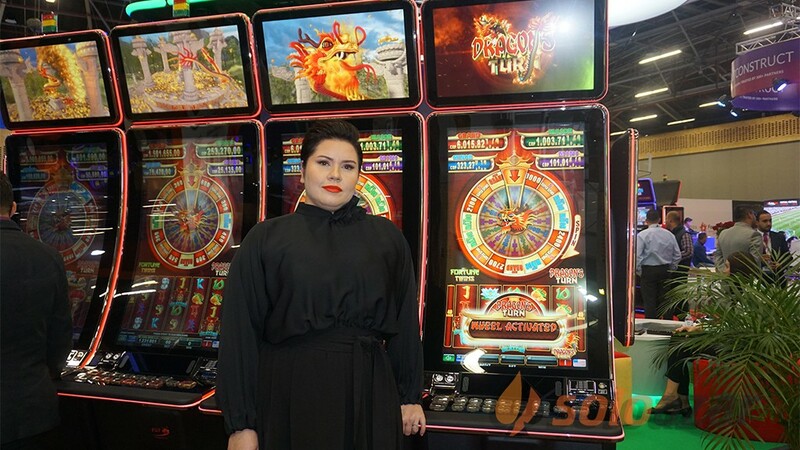 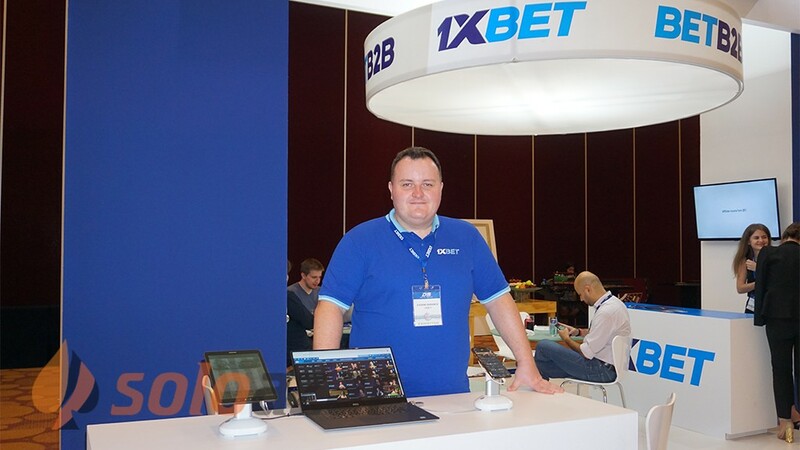 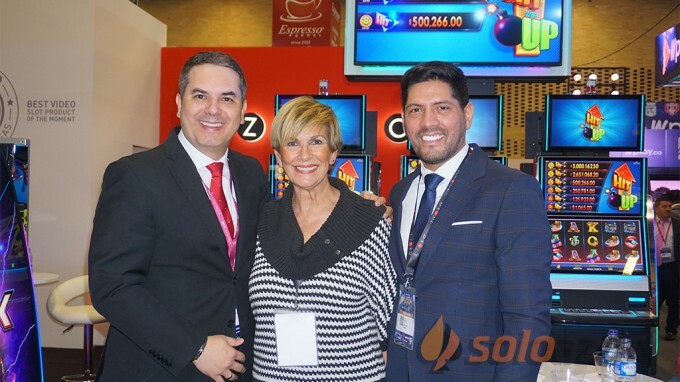 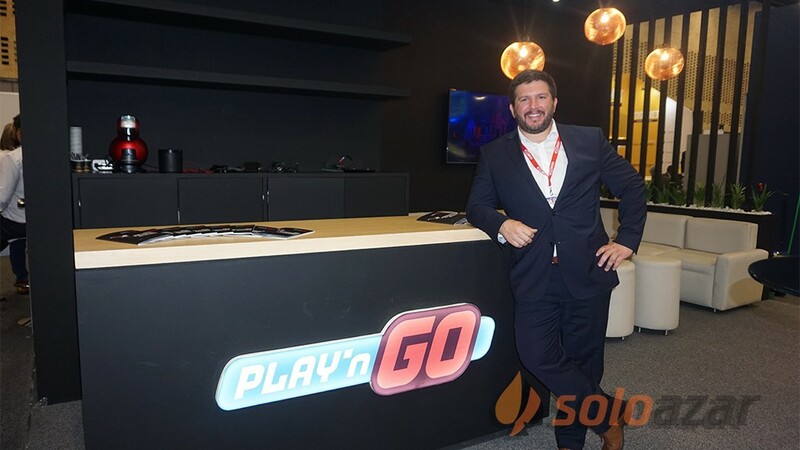 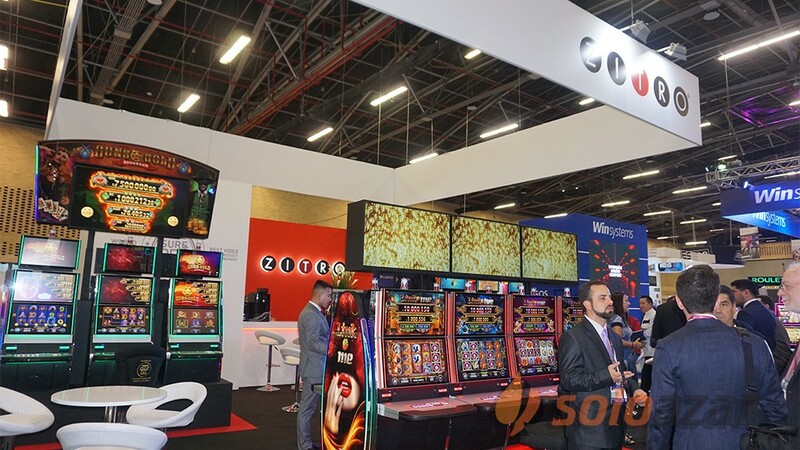 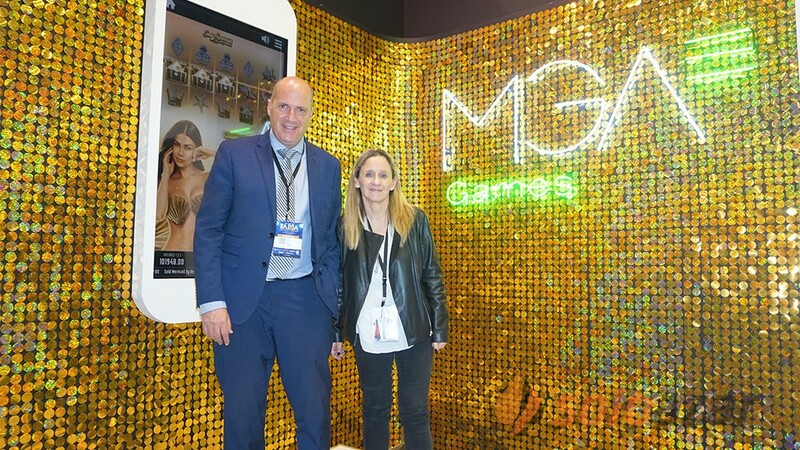 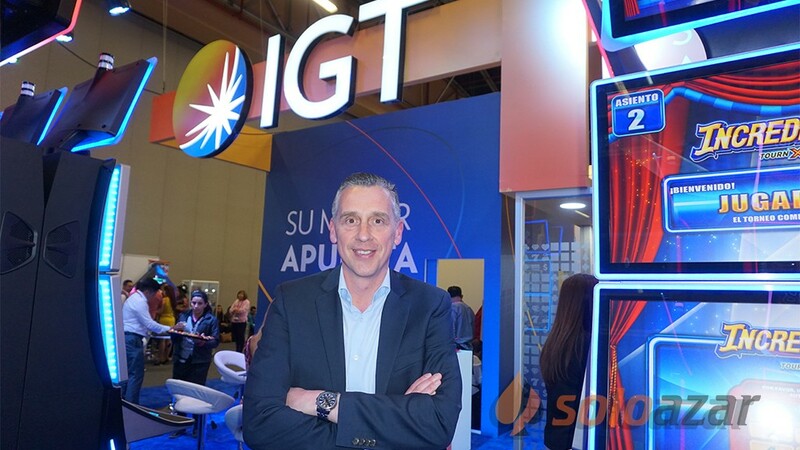 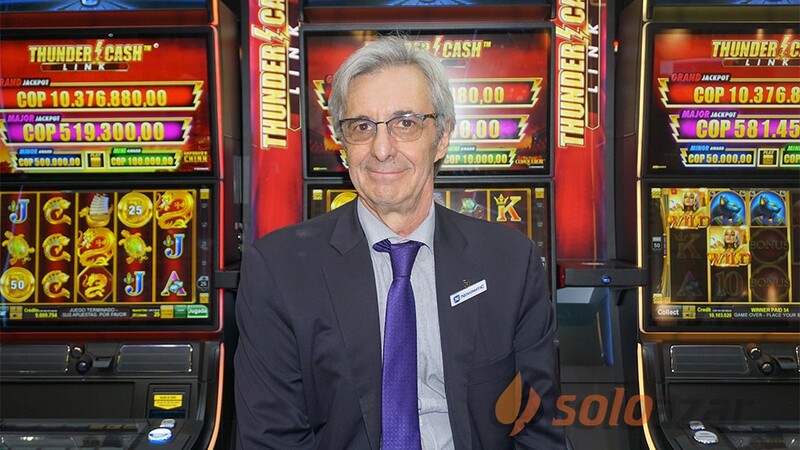 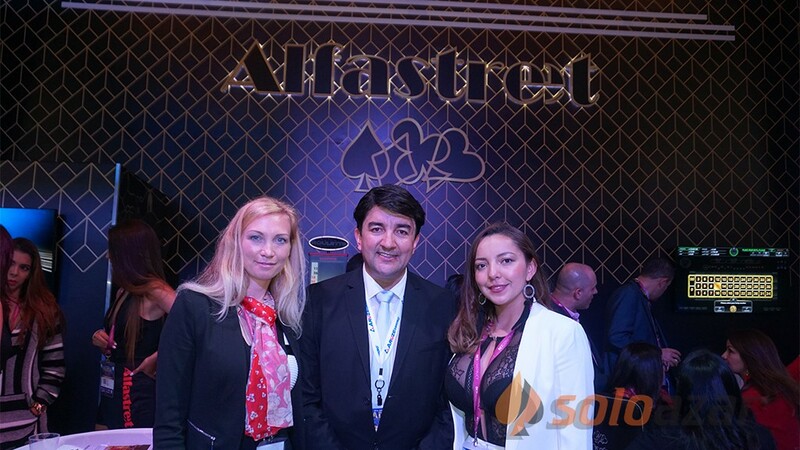 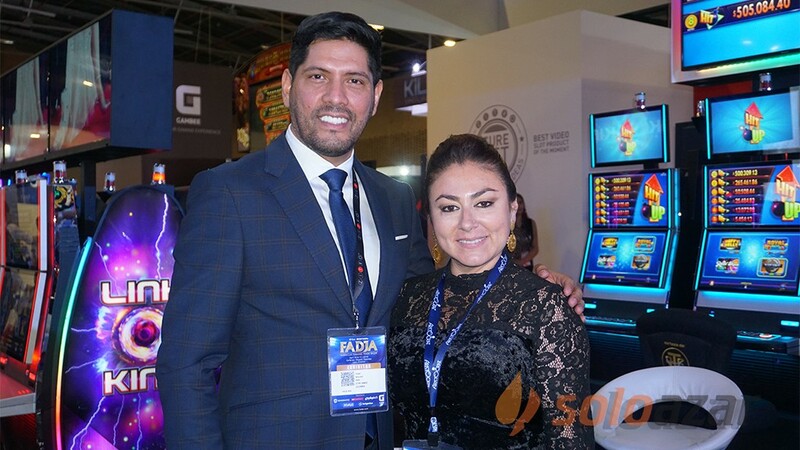 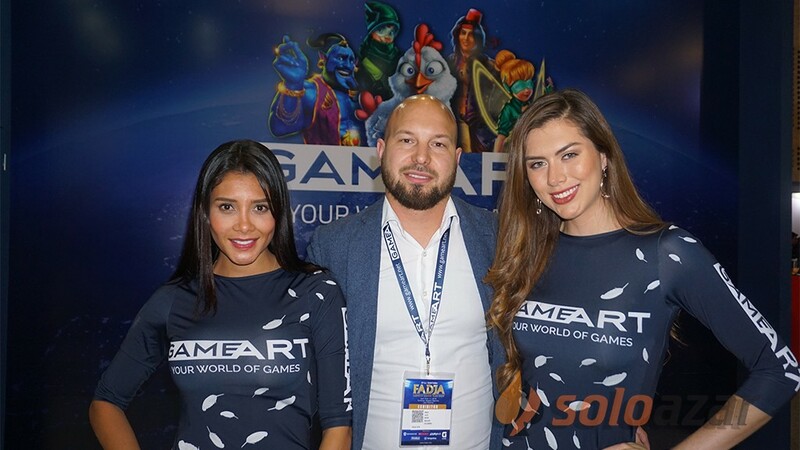 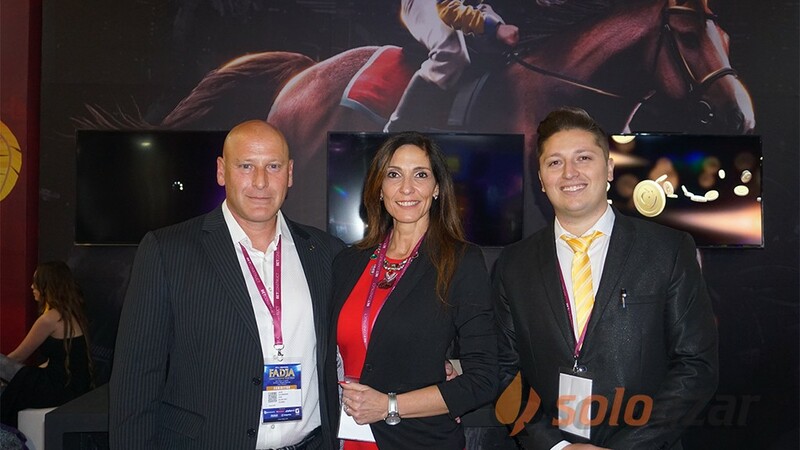 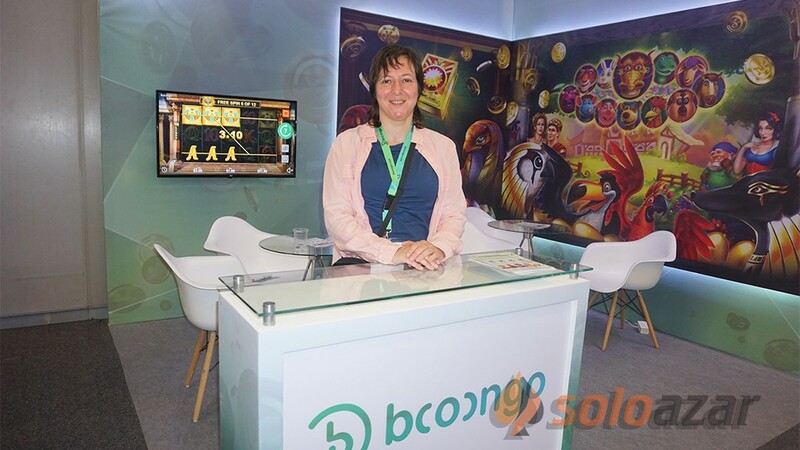 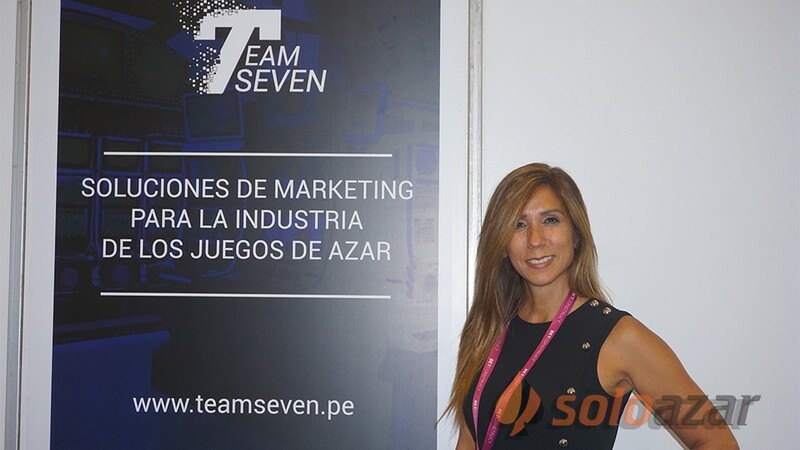 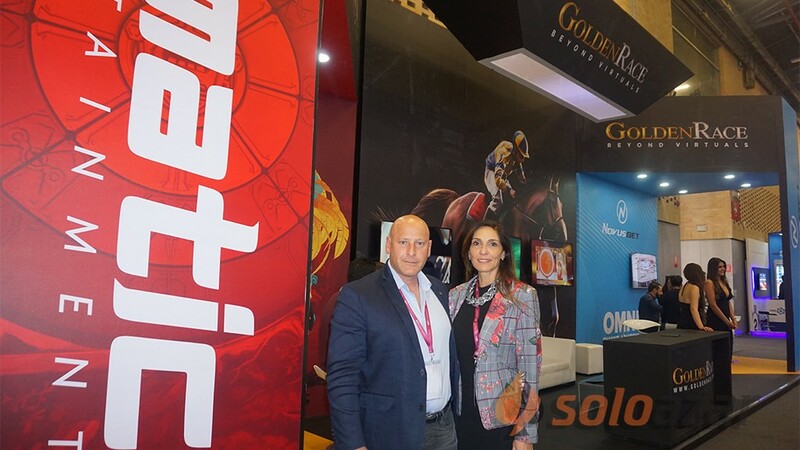 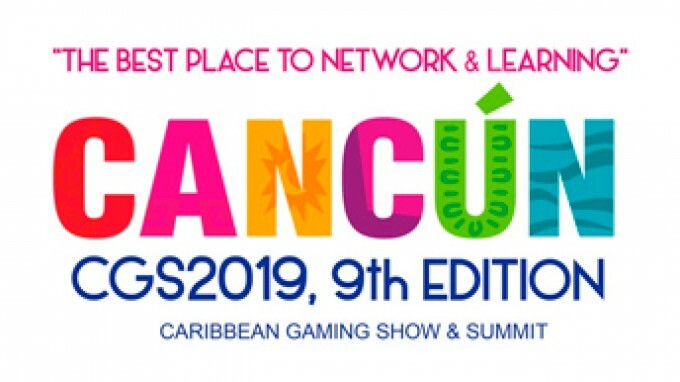 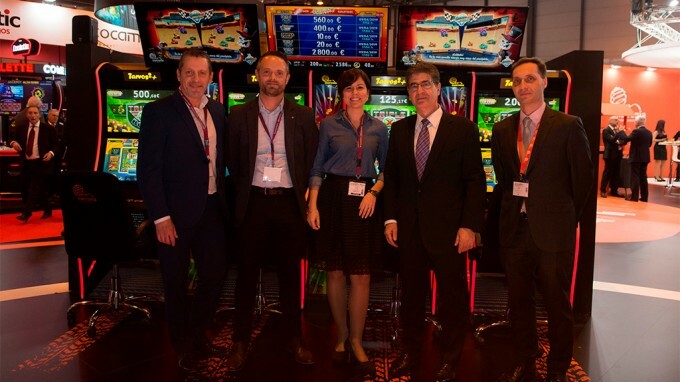 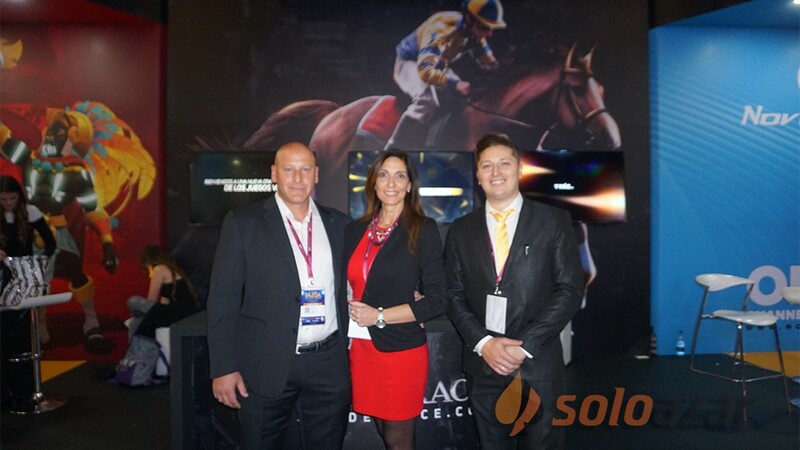 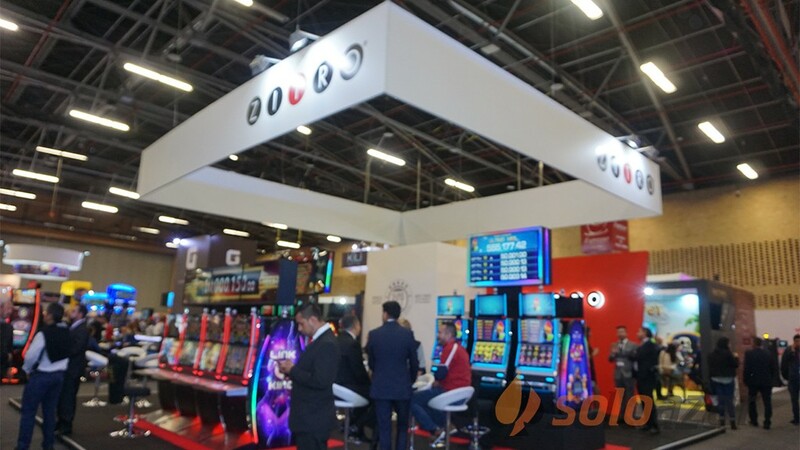 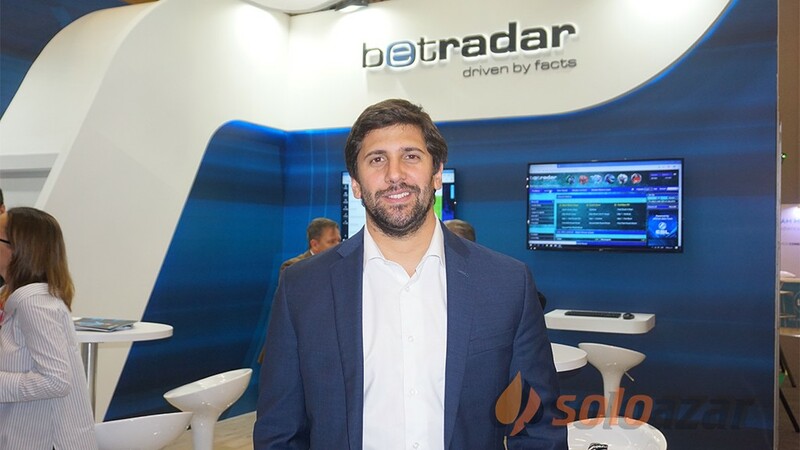 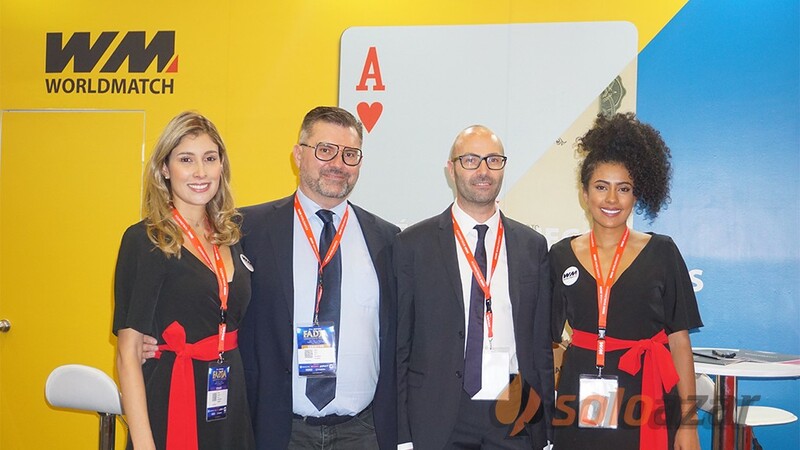 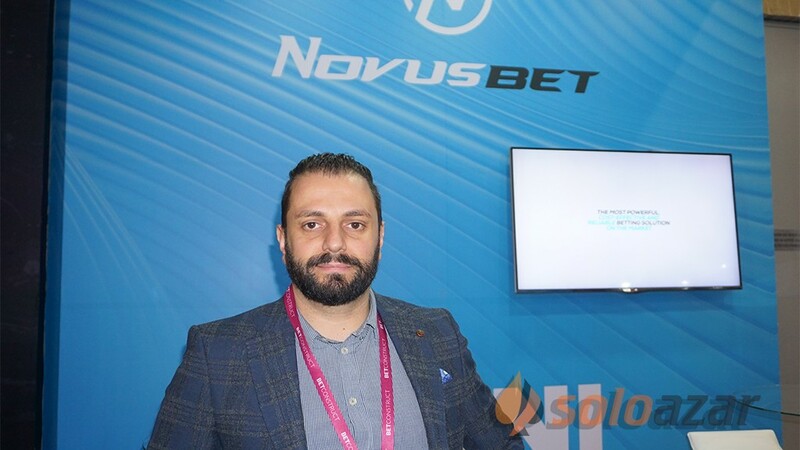 (Cancun, SoloAzar Exclusive).- Eugene Baranov, Chief Affiliate Officer of 1XBET, granted an interview to SoloAzar, in which he talked about the activities of the company worldwide and its incursion in the Latin American and Caribbean markets. 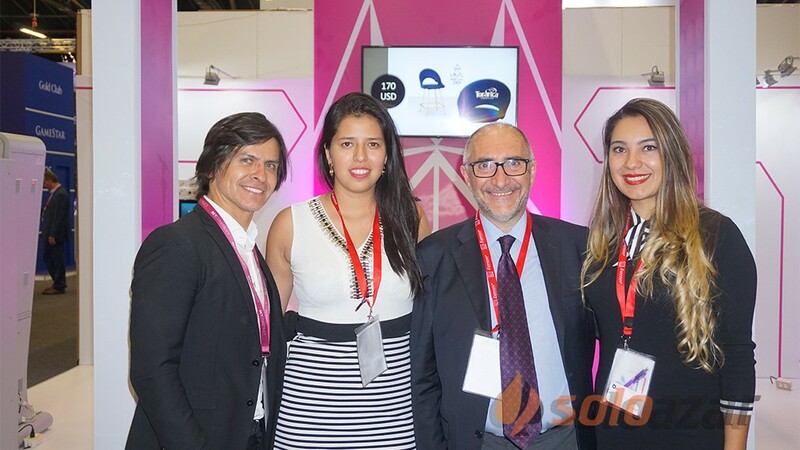 "It is our first time in Mexico. 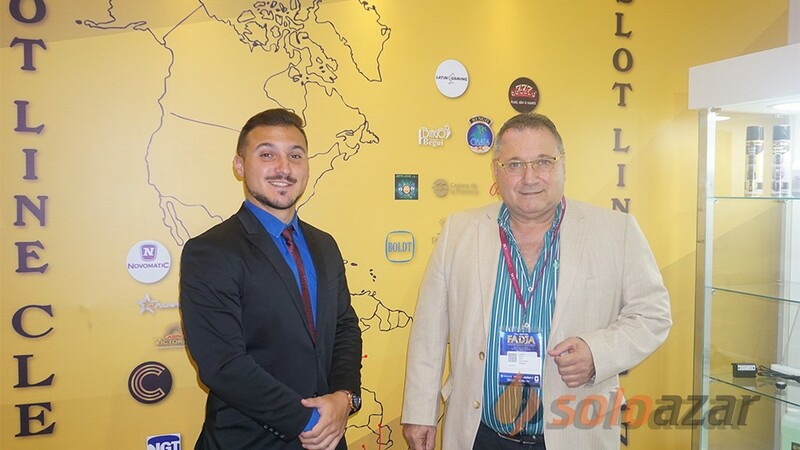 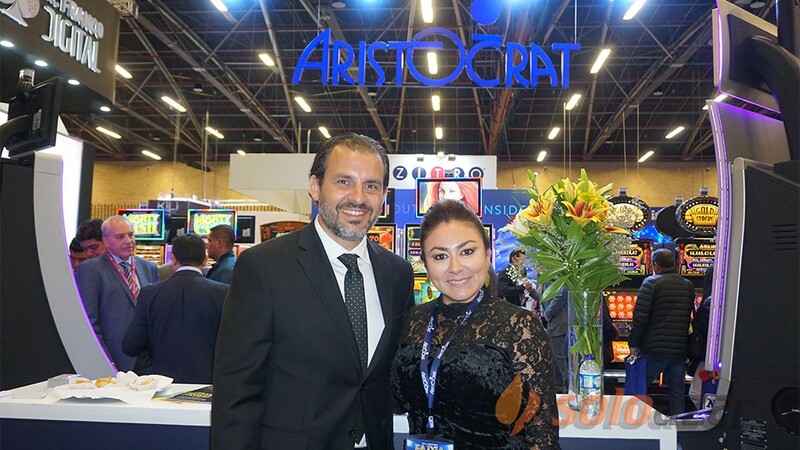 We are just looking at the Latin American and Caribbean market because it is of great interest for our company and we see it is a very promising region for our business," Baranov pointed. 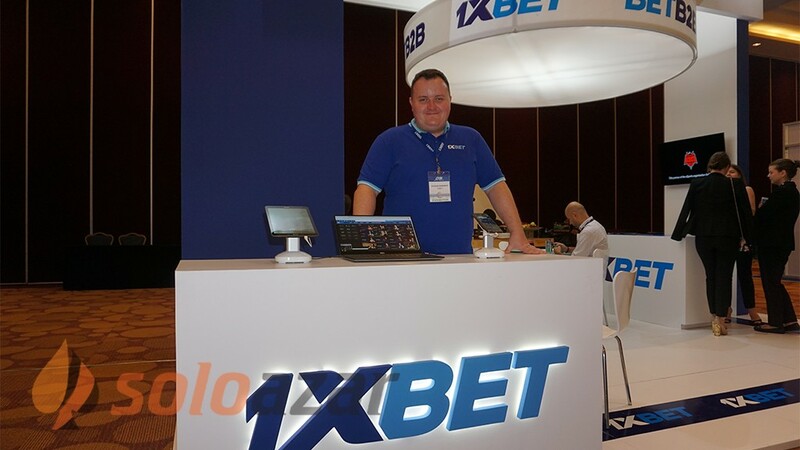 1XBET is a bookmaker company from Cyprus that started its activities in 2007. 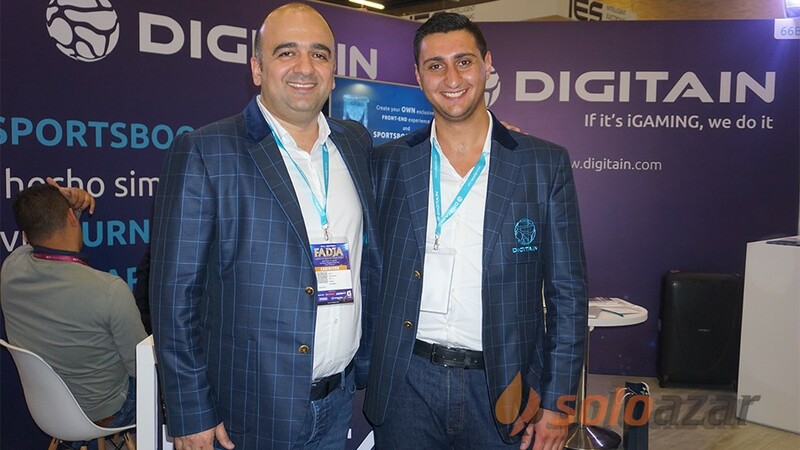 Its headquarters are in Cyprus but it has offices worldwide. 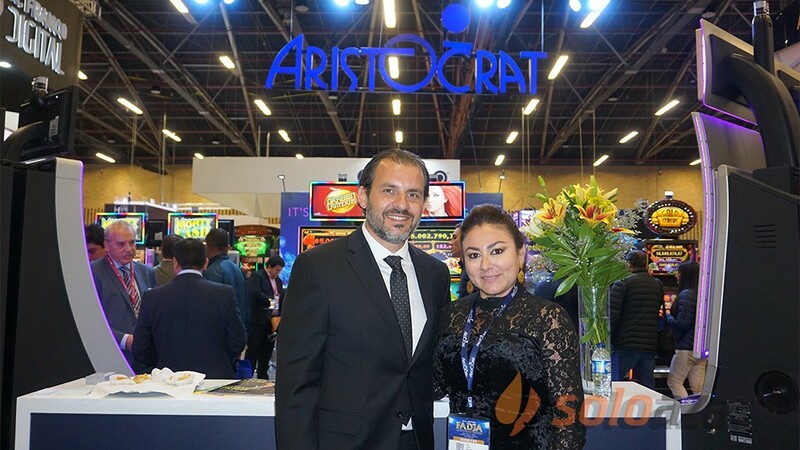 "We are also present in the markets of the former USSR, such as Russia, Ukraine, Kazakhztan, and we are also interested and very well represented in the Asian region, like in Malaysia, China, as well as in Africa, maily in the central and western part of the continent, and now in Latin America," he commented. 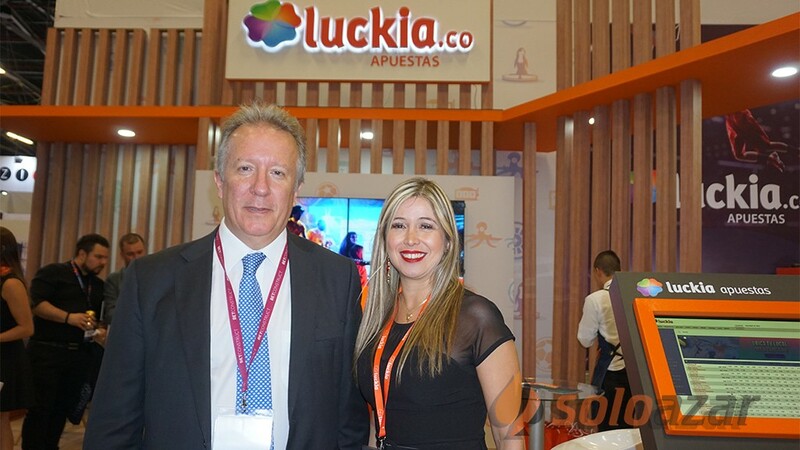 With regard to the position of the company in Latin America, he said: "We have just started our activities here; but we are very interested in this region. 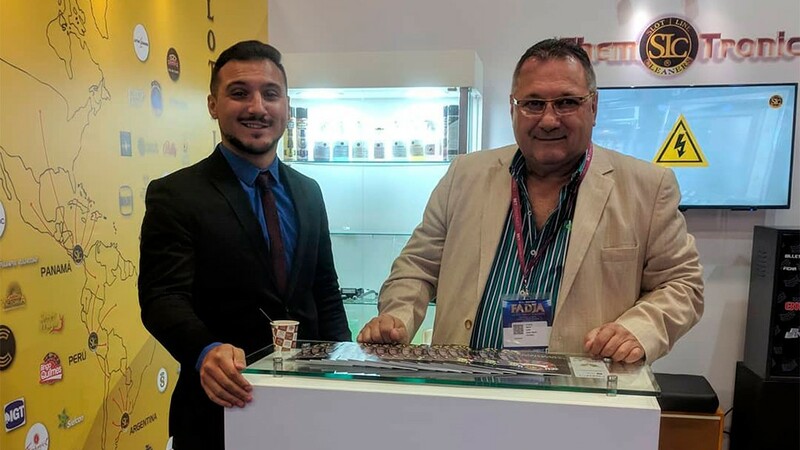 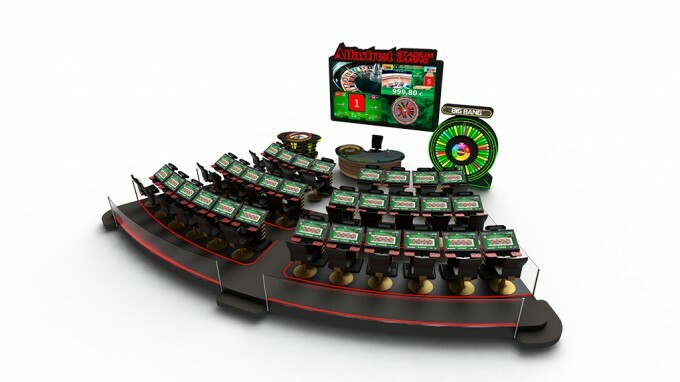 We see that the response of the customers is very good and we see that people are interested in our brand because it shows itself very good in the rest of the world." 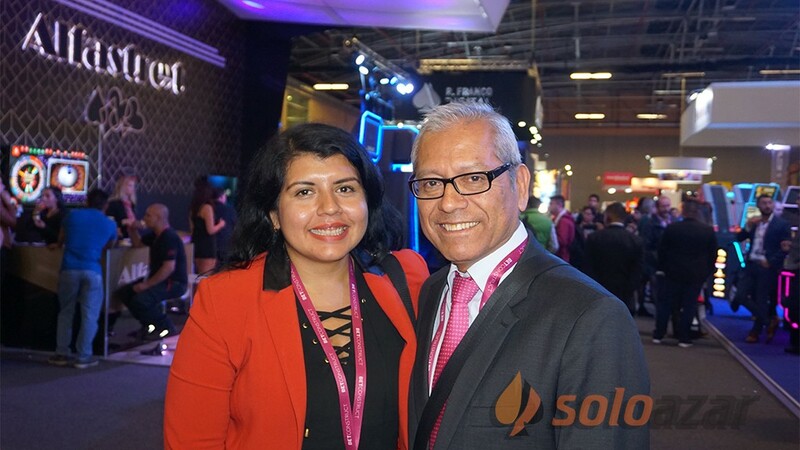 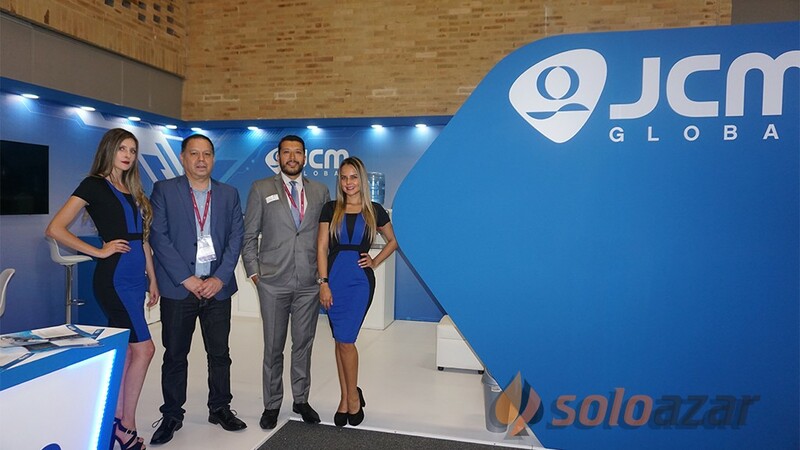 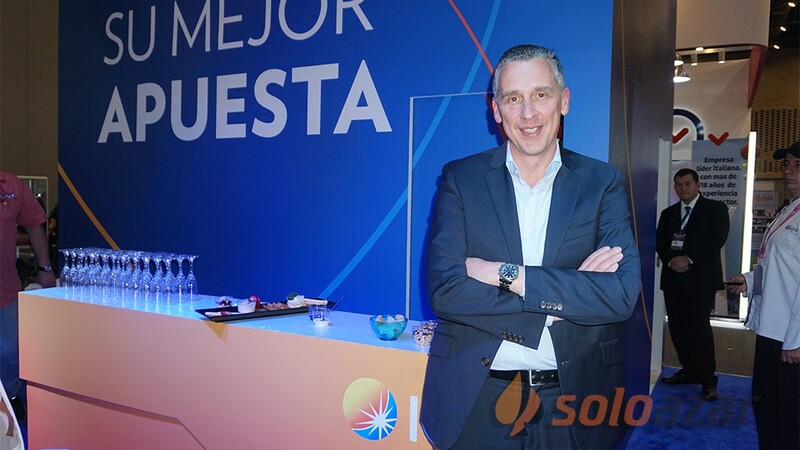 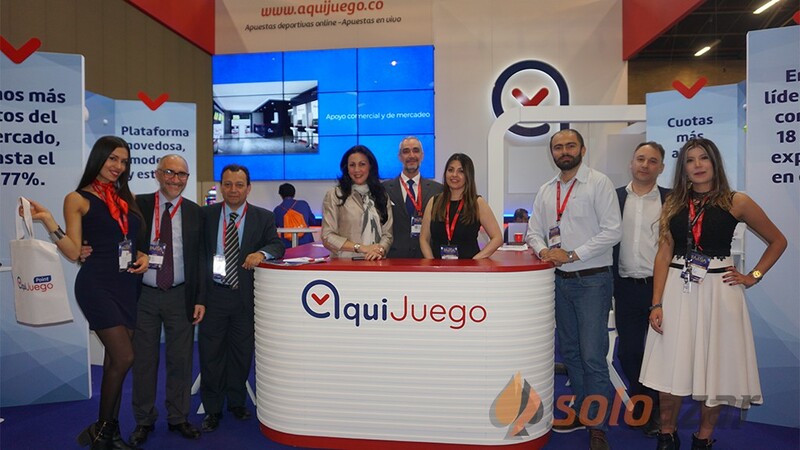 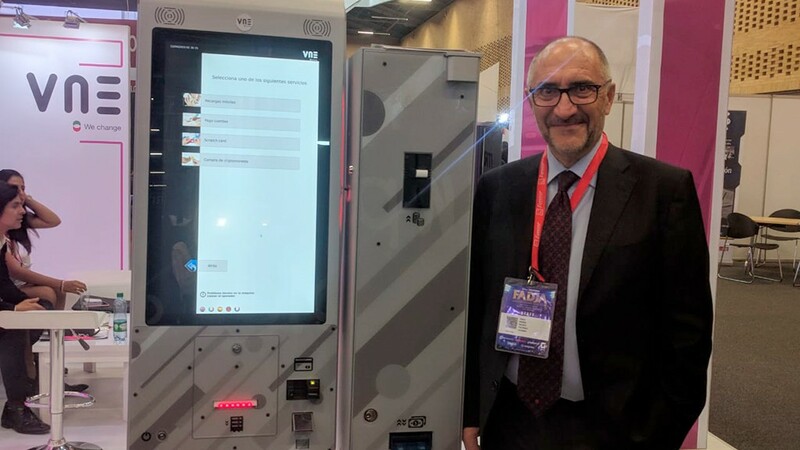 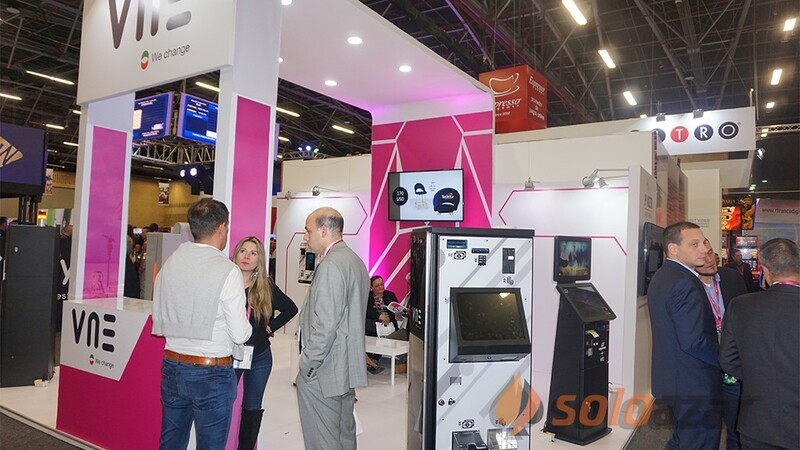 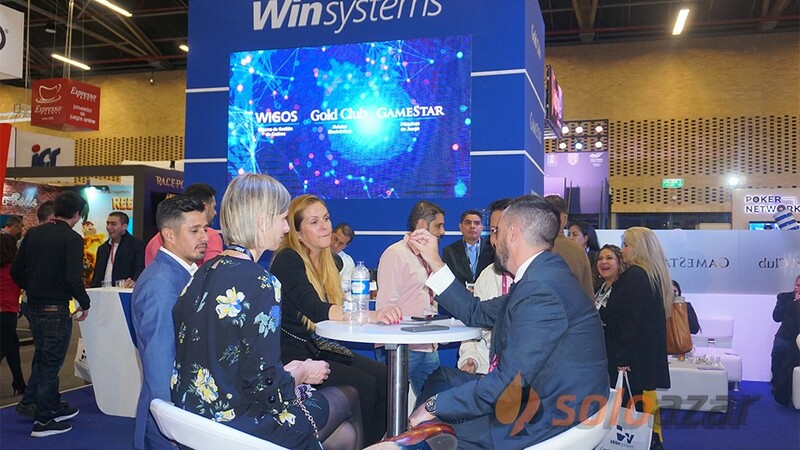 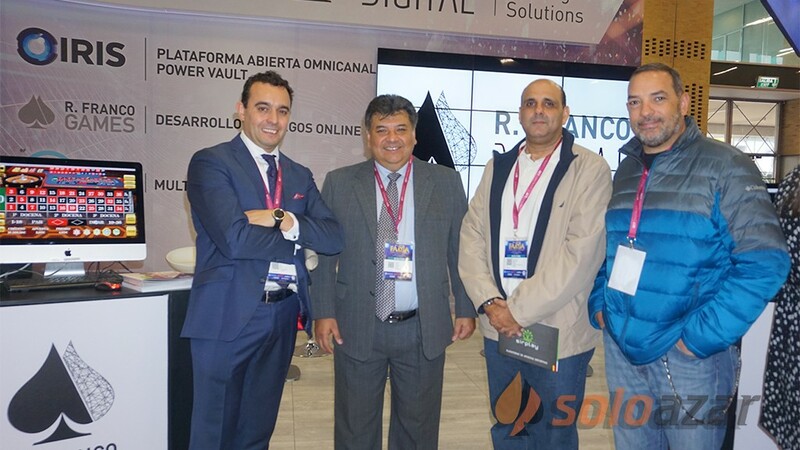 When asked about the challenges that the Mexican market presents, he answered: "We have not had any challenge yet, because we have just started, but I as we have already analyzed, we think that the main challenge is to make your customer satisfied, and it is the main aim of our company. 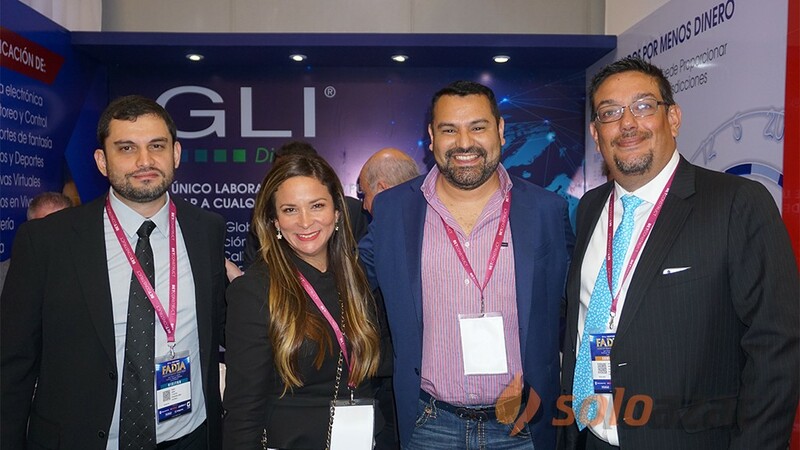 We think that for us the most problematic part will be to achieve licenses due to difficulties with the Mexican law, I mean, nowadays nobody is sure about how will it go. 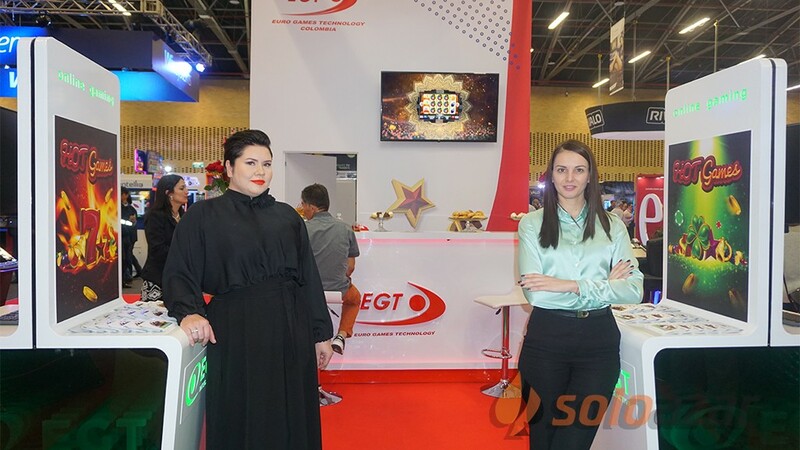 I don't think there will be obstacles for our company. 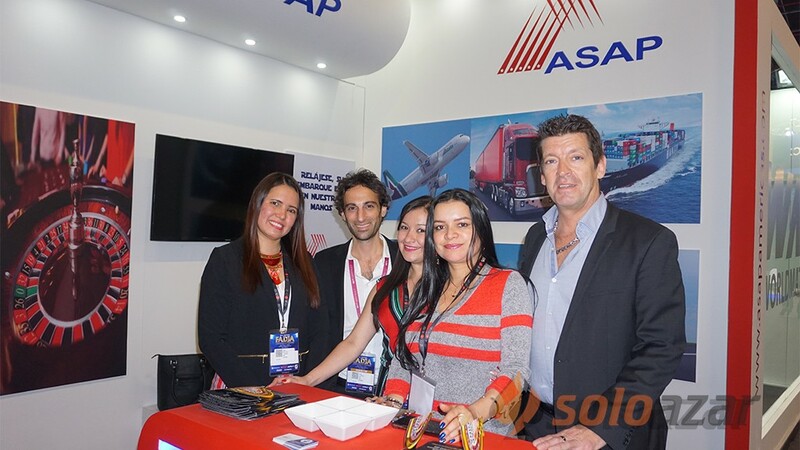 We are quite experienced and we do very good in the rest of the world. 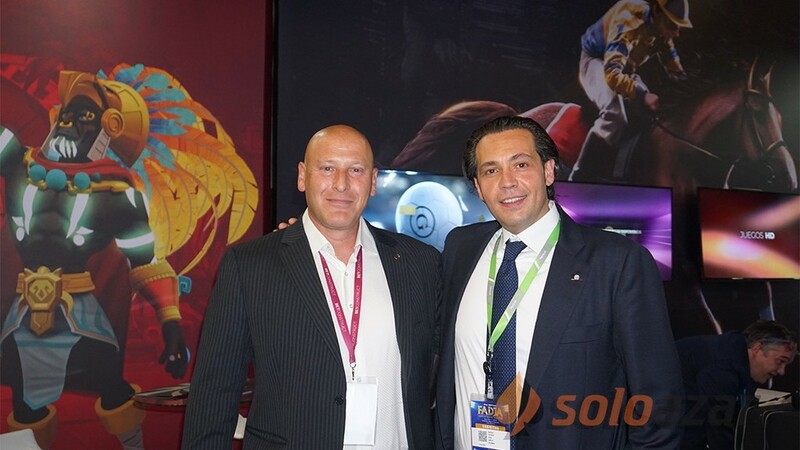 We have a lot of licenses worldwide, so I think it will be good," he affirmed. 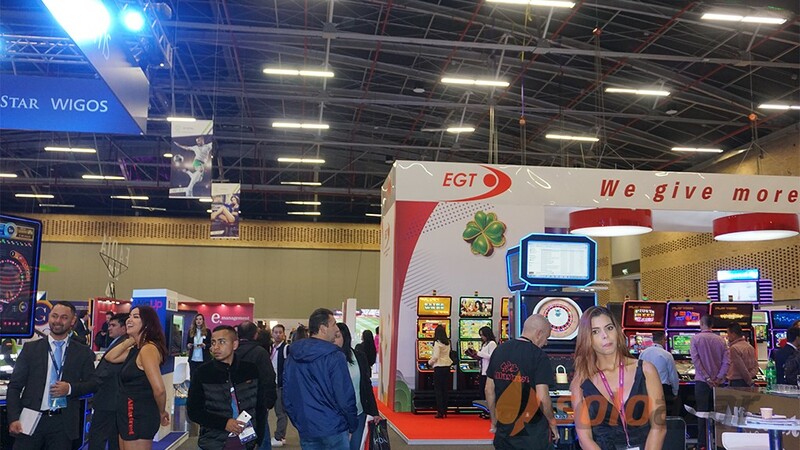 "To tell you the truth, we expected a little bit more about CGS show, because we often go to shows like ICE in London, as well as Lisbon, Amsterdam. 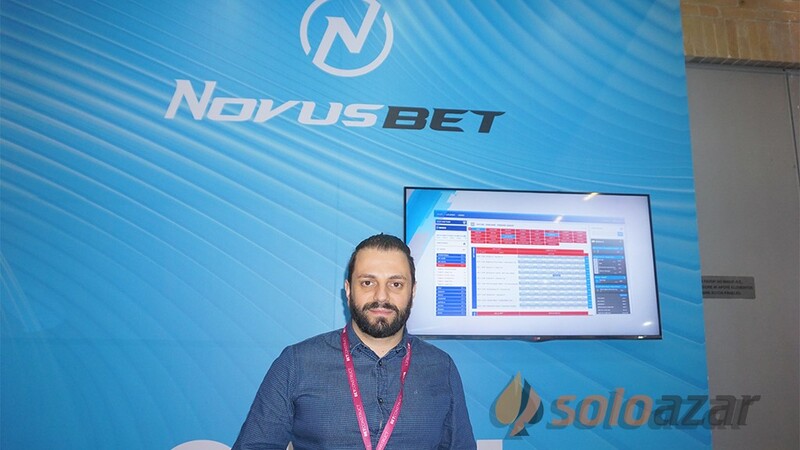 However, we still find a very good context here and I think it will help us develop in this market. 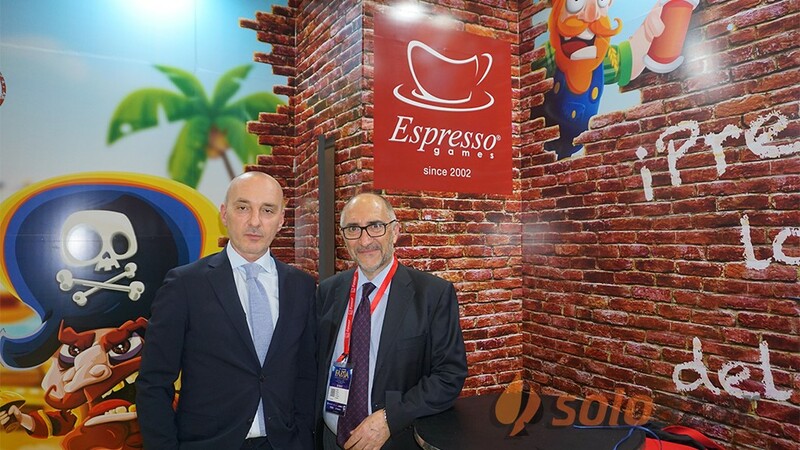 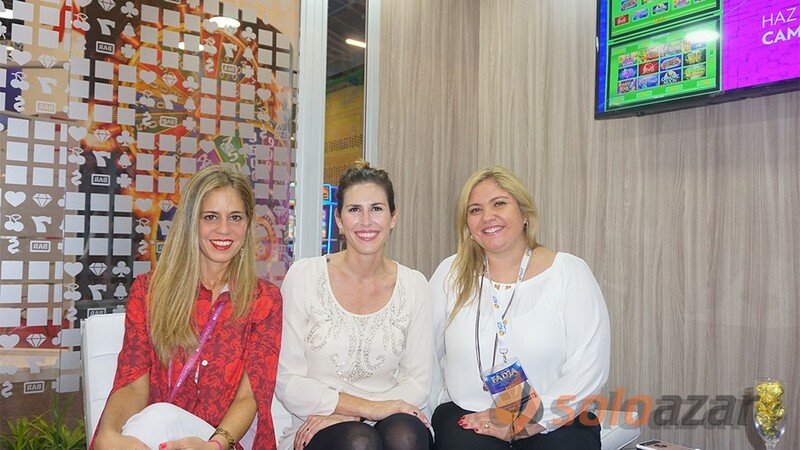 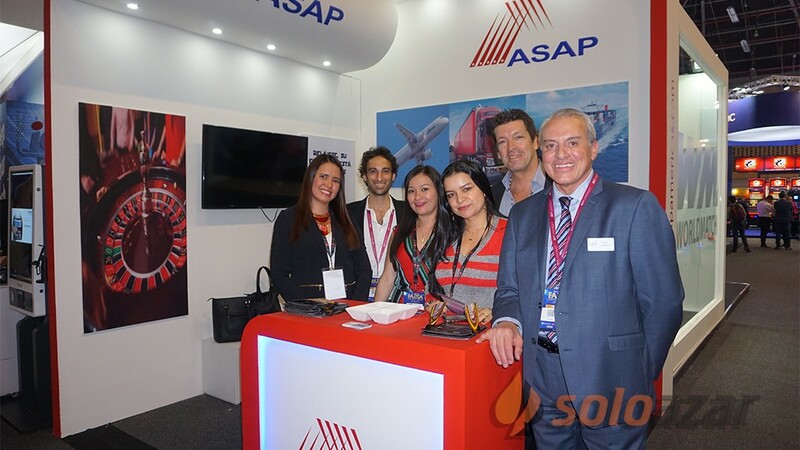 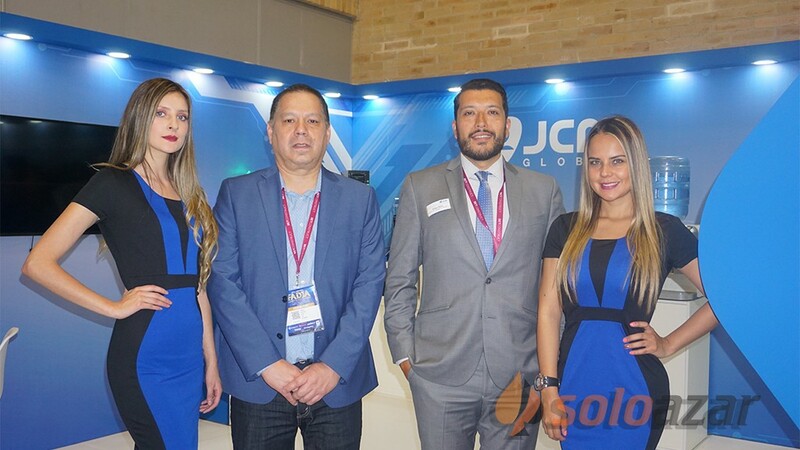 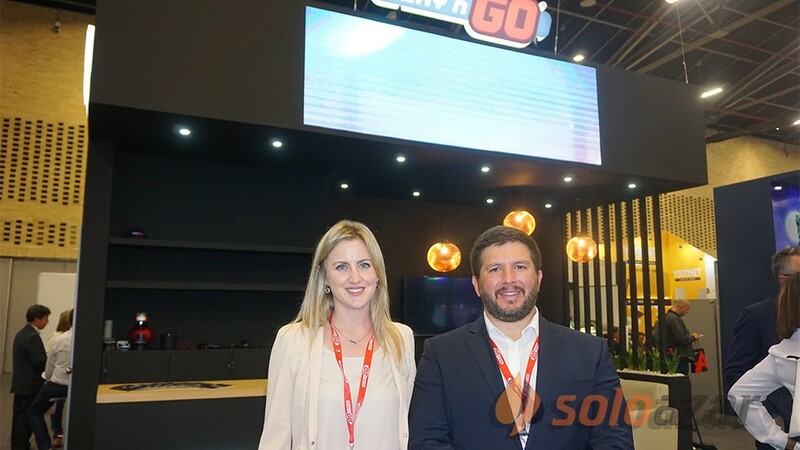 It is our first time here, and we previously presented in Brazil, which is a very big market, and maybe we will assist to FADJA, Colombia.We´ll try to assist to all the important shows to represent our company," he concluded.